Both Thalomid and Revlimid are approved for use in cases of myeloma, but Celgene’s promotion went far beyond that in its claims of the drugs’ benefits for cancer patients. Celgene not only pitched the drugs to physicians making claims about off-label uses, but it also allegedly paid kickbacks to ensure the drugs would be abundantly prescribed. Due to the off-label marketing, Celgene allegedly submitted false claims to Medicare in 28 states and the District of Columbia. 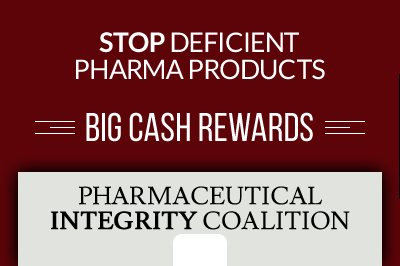 Government health programs only cover drug prescriptions for FDA-approved uses, which rendered the company’s related Medicare (and Medicaid and MediCal – California’s Medicaid program) billings fraudulent. Celgene settled the case without any admission of guilt, and it will pay the federal government $259.3 million, $4.7 million to California, and $16 million to the rest of the affected states. The misconduct was first brought to light by whistleblower Beverly Brown, who used to be a sales manager at Celgene. Brown started working there in April 2001. In 2007, she received orders from her supervisor to phone doctors and instruct them to change the billing codes for certain prescriptions. She objected, to no avail, because she suspected the practice was illegal. After double-checking with the FDA, she decided to file a lawsuit under the qui tam provisions of the False Claims Act. Brown’s complaint alleged Celgene promoted both Thalomid and Revlimid for various unapproved uses, and invoked federal and state laws that rendered the company’s connected billings to Medicare and Medicaid fraudulent. Celgene tried to obtain a summary judgment (basically, a court decision without a trial) on the basis that the lawsuit had no merit, but Judge King disagreed and let the case move forward. 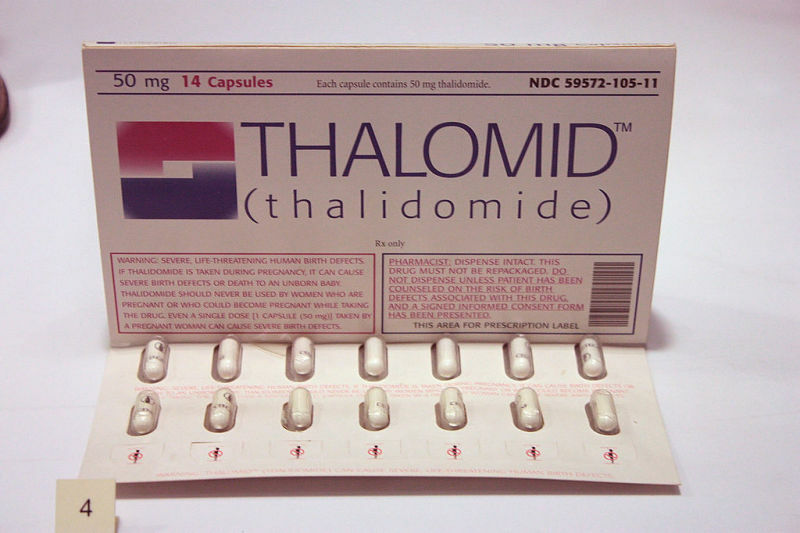 “Brown’s evidence shows that Celgene engaged in a systematic campaign to promote off-label uses of Thalomid and Revlimid, that physicians who received more promotional contacts prescribed at a higher rate than those who received fewer contacts, that Celgene knew its promotional activities were delivering results, and that marketing to doctors is generally effective,” the judge stated in his ruling. 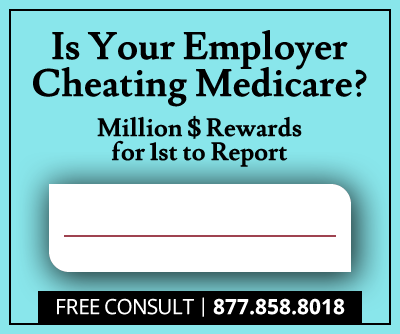 As per the False Claims Act’s provisions, Beverly Brown stands to receive a multi-million dollar whistleblower reward; typically between 15 and 30 percent of the total recoveries.